Get moving! 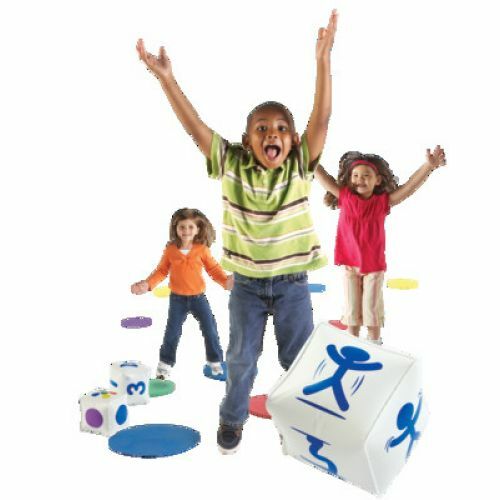 Fun exercise set takes active learning to a whole new level. 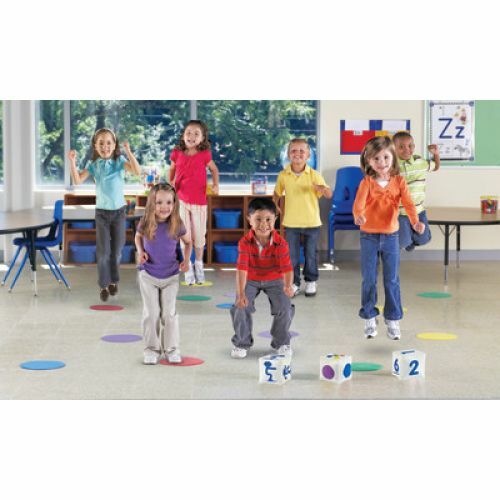 Stand on the colored circle mats, and roll the jumbo cubes to see which exercise to do- and how many times. 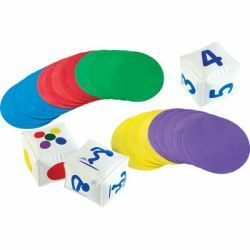 Also use the versatile activity set to create student groups or encourage student response as you role the color cube and call on students. 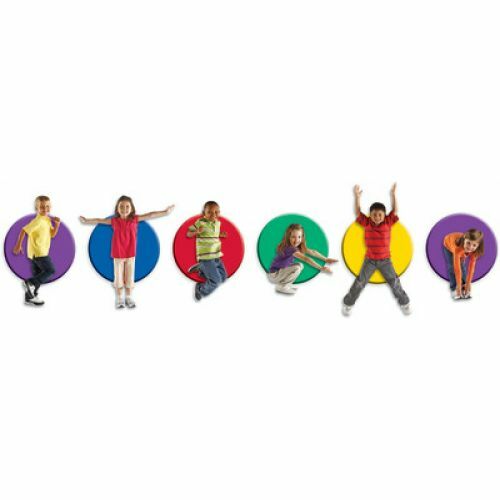 Includes 25 foam circle mats (10" in diameter) in 5 colors; 3 inflatable cubes (5") depicting exercises, colors and numbers; and Activity Guide.